Affordable structural design fee. Starting rs. 2.50 to 3.50 per sq.ft of the building. Unit rate can be negotiable. 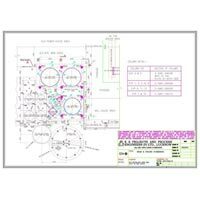 High quality structural 2d & 3d cad drafting design solutions at affordable cost. 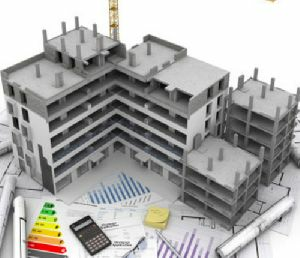 We are offering Civil-Structural Engineering Design & drawings, Structural AUDIT, Stability Certifications, Third Party Inspections, Valuations, PMC. We have the best creative packaging structure designers at dy works. We have worked on many award winning, innovative structures. KMIS offer structure designs for number of industry segments i.e. 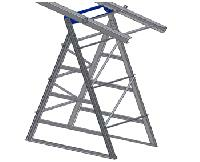 supports for conveyors, conveyor platform, structure for paint shop lines etc. Design of commercial buildings, industrial buildings, bridges, culverts , irrigation structures etc. 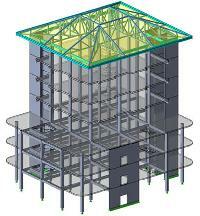 We provide structural design services. 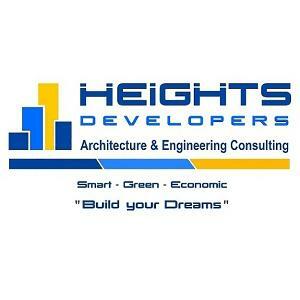 We are the largest structural designing company in India. We provide optimal structural design services which are being taken in many projects at a very large scale. 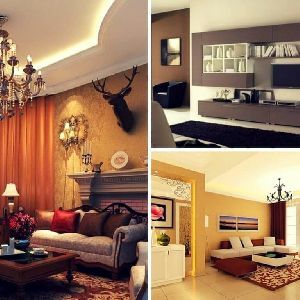 The structural design services by us are planned and executed by the topmost experts of this sector. We urge you to participate with such a wonderful organization offering all the deals at the minimum rates! We are also providing Structural Design Services. 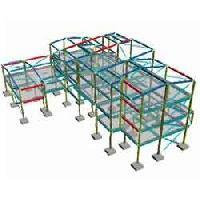 We are dealing structural design services. 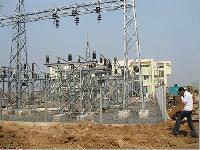 Civil Engineering Neywork Systems Pvt.. Team One Composites Pvt. Ltd.